Everyone wants to feel safe and secure in their own home or workplace. Gold Class Locksmiths can professionally handle your home or business security alarm installation ensuring peace of mind. Centrally based in Sydney, Gold Class Locksmiths caters to all Sydney suburbs and surrounding areas. 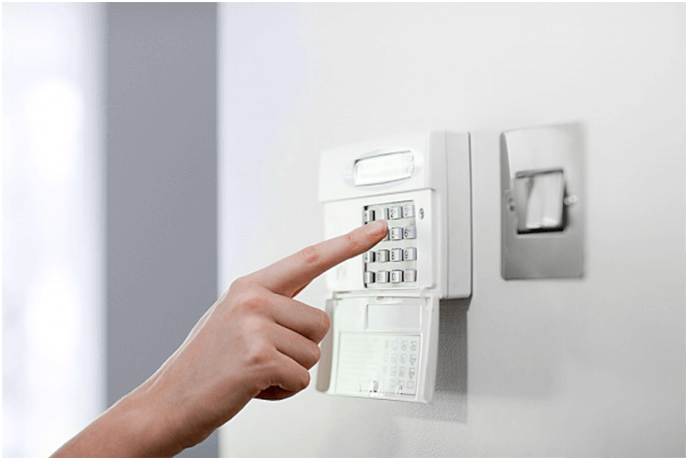 Add to your home or business’ safety with a professionally installed alarm system. Secure entry points, motion-activated sensors, smart control panels and 24/7 protection work together to protect your property so you don’t have to worry. Rest peacefully at night knowing your storefront or home is safe from burglars or other intruders. Or enjoy your holiday fully with the peace of mind that a sophisticated alarm system installed by Gold Class Locksmiths can bring. With today’s alarm technology, you’ll be able to successfully communicate with your alarm monitoring company via the control panel. With the added benefit of being able to call the correct emergency response professional, if you’re present in the building or not, ensures the convenience and safety you deserve. Boasting the technology and offering a wealth of expertise to secure your building with care, plus over 10 years of industry experience and multiple locations across Sydney, Gold Class Locksmiths are the clear choice for all your lock and access needs. 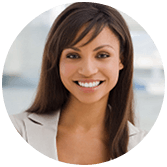 Expect friendly, reliable and fast solutions at a competitive price. Let our professionals help you increase security and peace of mind with security alarm installation in Sydney.